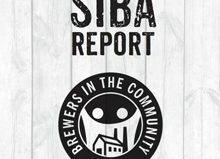 SIBA, the Society of Independent Brewers, which represents over 850 of Britain’s independent craft breweries, has responded to the launch of a review of Small Breweries’ Relief (SBR) by consultancy Europe Economics by calling for it to include a full analysis of access to market for small brewers to ensure the review provides an accurate picture of the challenges facing Britain’s small brewing businesses. 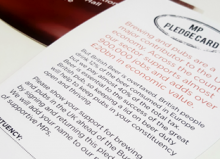 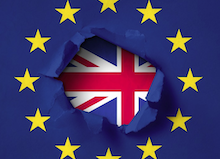 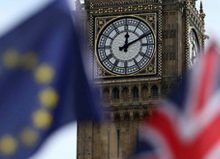 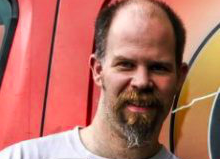 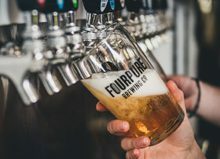 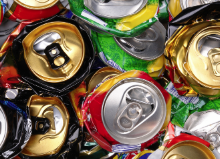 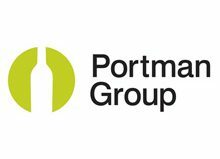 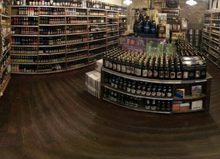 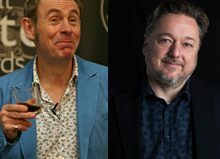 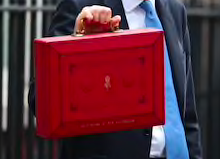 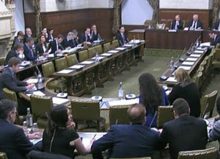 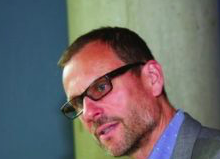 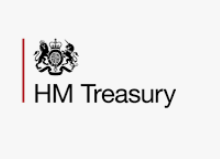 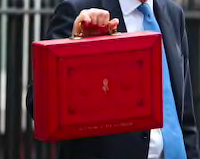 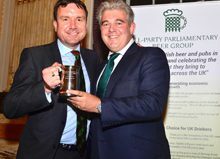 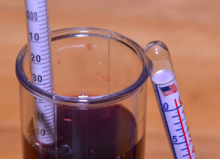 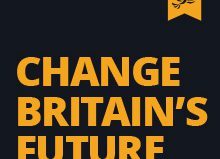 The review is to be managed and funded by the British Beer and Pub Association and the Small Brewers Duty Reform Coalition which has around 60 members. 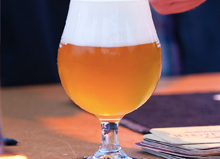 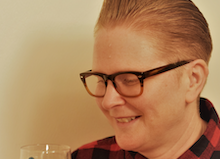 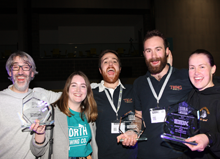 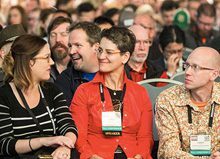 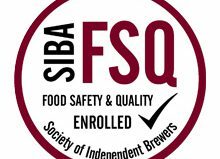 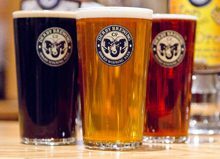 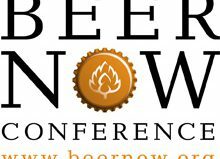 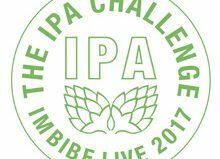 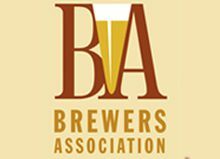 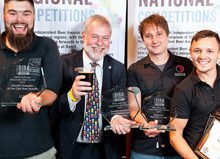 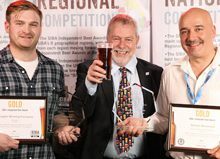 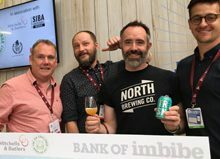 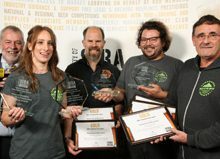 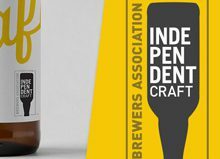 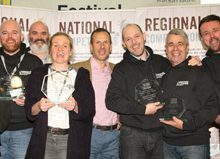 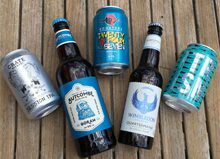 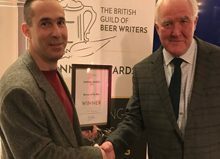 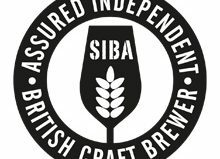 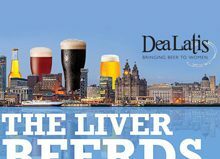 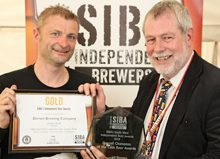 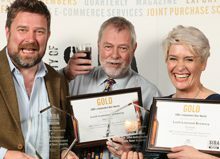 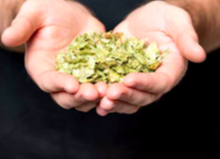 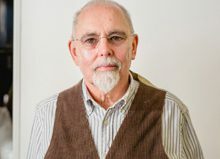 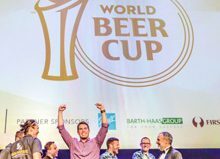 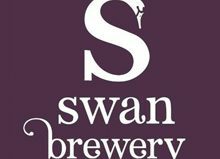 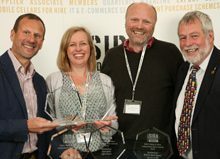 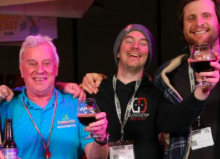 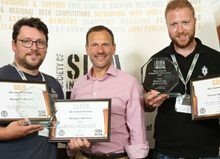 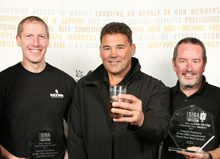 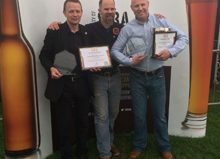 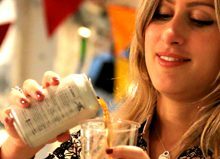 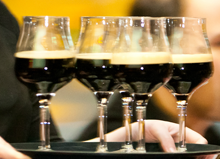 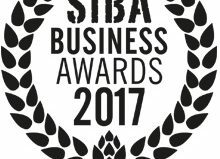 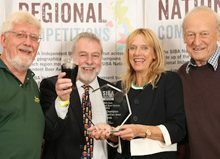 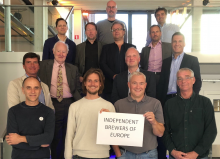 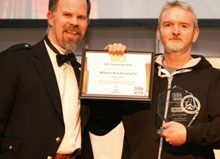 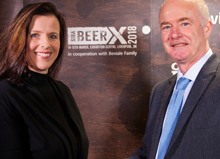 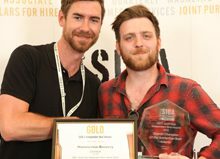 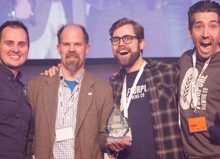 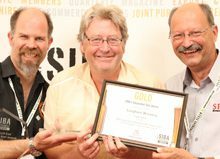 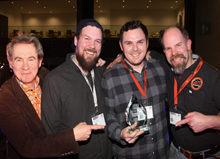 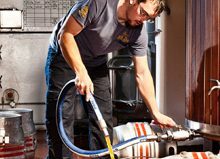 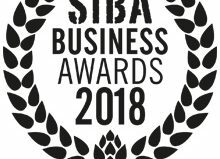 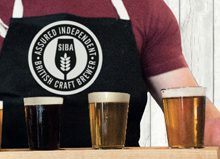 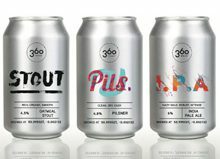 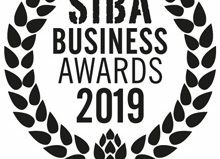 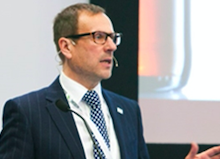 SIBA is carrying out its own review of market access for small brewing businesses as part of its recently announced ‘Four Pillars’* plan to ensure the craft-brewing sector can continue to deliver the beers today’s discerning beer drinkers demand, notwithstanding the intense competition in today’s beer market. 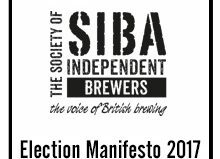 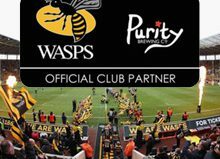 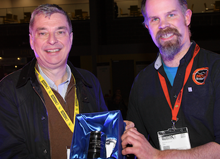 *SIBA’s four pillars were announced at its AGM in March of part of the Society’s 2020 vision. 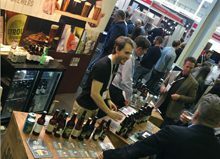 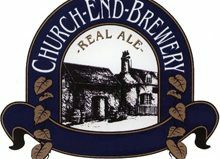 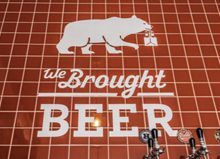 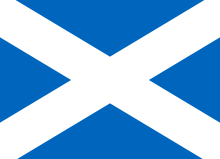 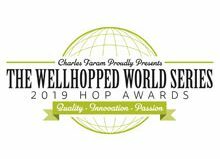 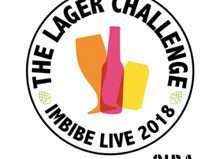 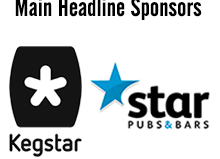 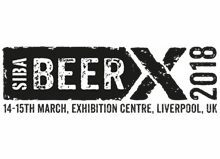 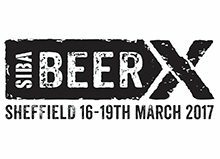 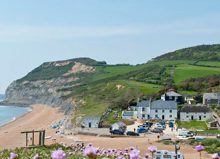 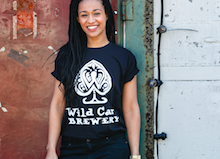 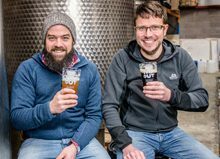 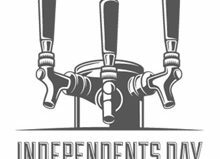 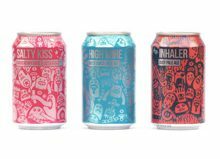 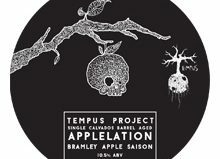 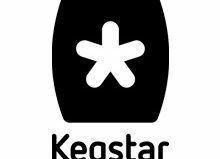 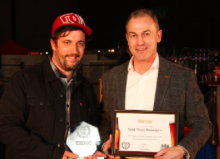 It will focus activities for its professional small brewing business members on access to market, taxation, its Assured British Independent Craft Brewer campaign and promoting product excellence.